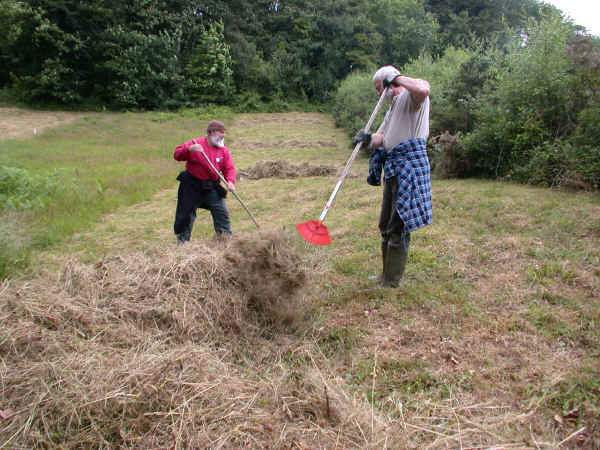 The Heathland Restoration Project is a habitat management experiment which has been running since 1995. 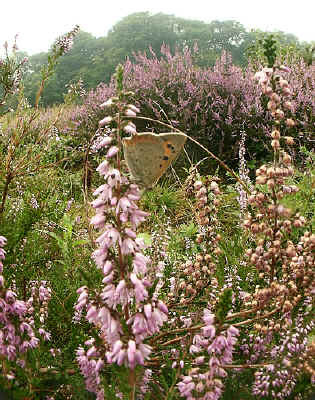 The aim of the experiment is to restore a lowland heath habitat on the project site, while also examining the effects of different management techniques on the restoration process. 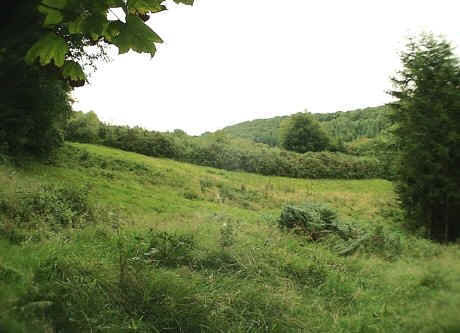 The project is based on a 2 hectare site at the Woodland Education Centre in Offwell, near Honiton, East Devon, SW England. The project site was formerly wooded with conifers and Sweet Chestnut, with an understorey of rhododendron. The conifers were non-native and were planted by the Forestry Commission in the 1960's. This woodland was completely cleared in 1993. The site was subsequently divided into nine sections and allowed to regenerate naturally.